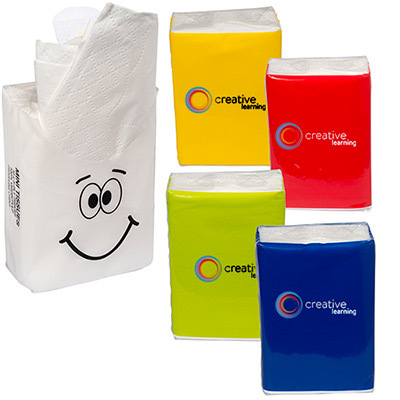 Compact and light-weight, promotional Goofy Tissue Packs are an affordable way to get your brand name out! 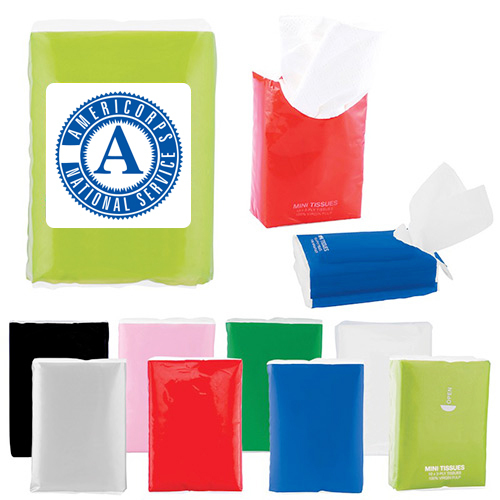 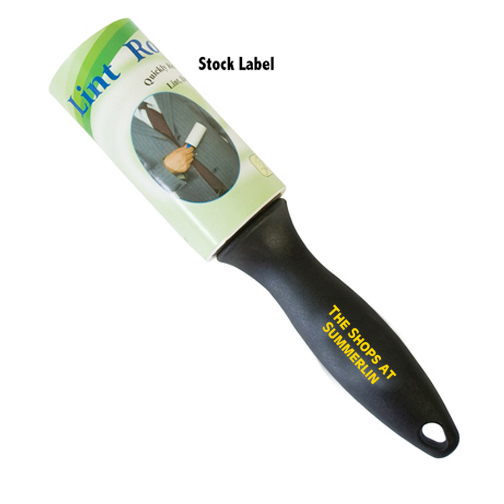 Perfect to distribute at any event, recipients will find this pack useful during emergency sanitation and cleaning while at home or outdoors! 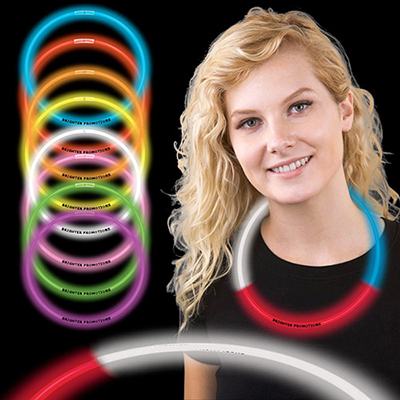 "Customer service was outstanding. " 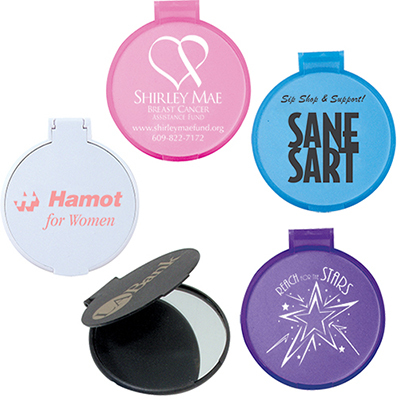 A fun item to keep in your car or desk!